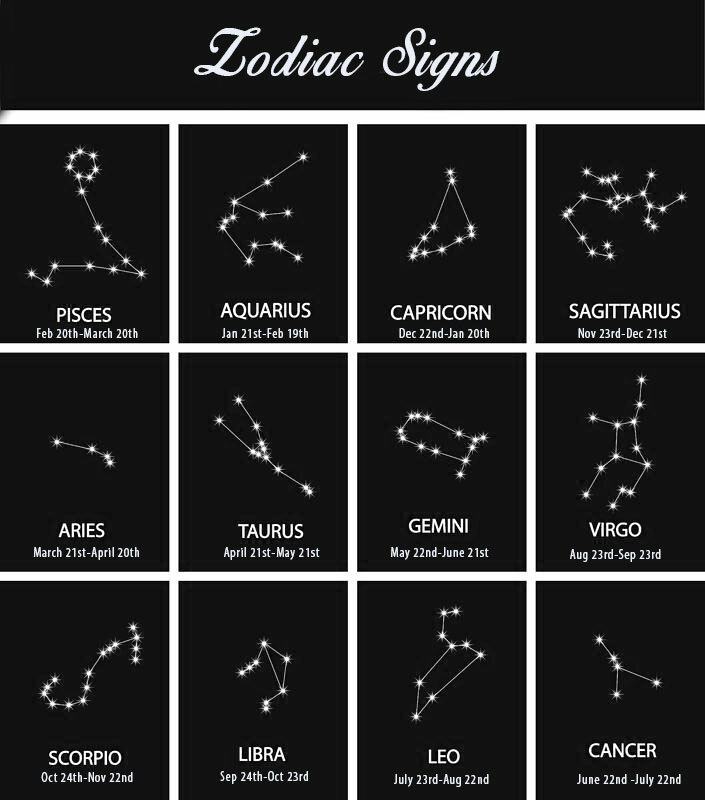 Constellation T-shirts with Zodiac signs. A truly special birthday gift for your friend or family. Each T-shirt sold separately. 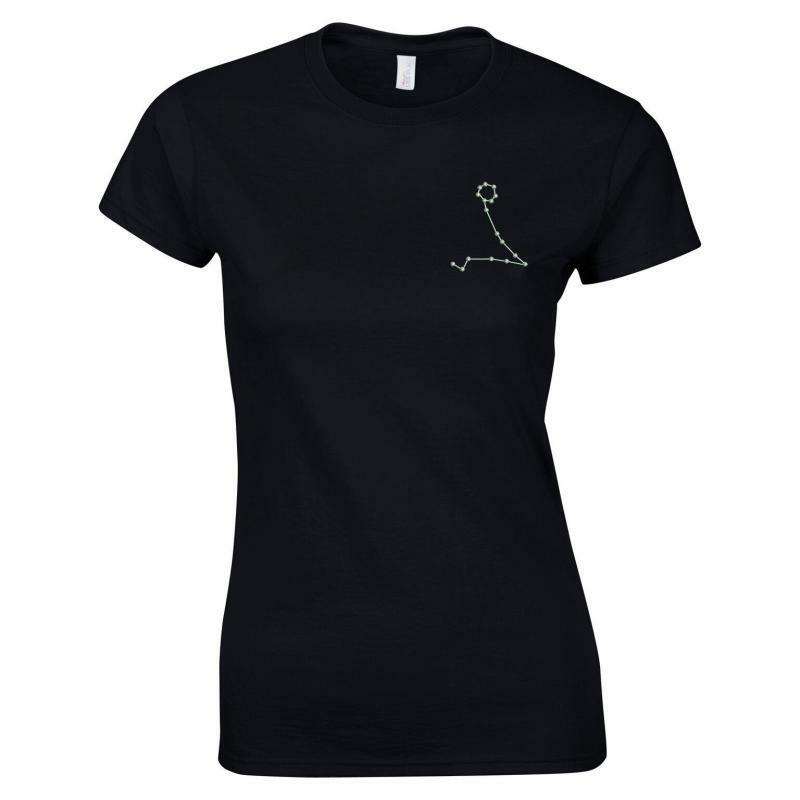 Please note the t-shirts may come up smaller as they are fitted style.